You may have noticed the Current Version Plugin Google update in your Firefox list of plugin and have no idea what it is, why you have it or why do you need it. This post will help explain what the plugin is and what it does and why you need it. What is the Current Version Plugin Google Update? If you are using Mozilla Firefox as your main web browser then you have probably seen one or two plugins. That is because every browser has an option to add plug-ins. 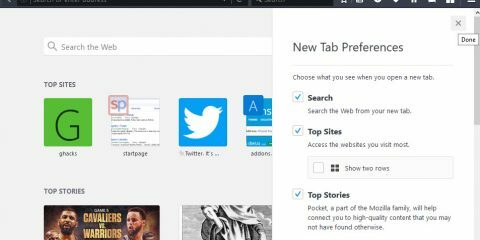 A plug-in helps add another feature or functionality to your browser. 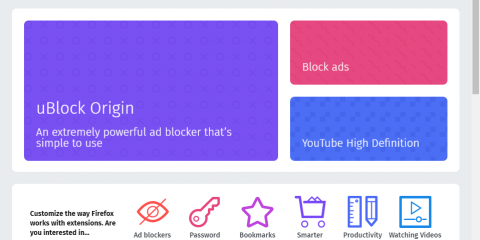 This means that it will help your browser play a specific video, animation or game, perform additional functions, or view files or documents. The plugins makes it easier for you to do things because you no longer need to open a new tab or download anything else to perform a certain action. Also the plugins that you can add to your existing Mozilla Firefox browser is not made by the same company but by other service providers. This means that you are not limited to the number of plug-ins that you can install. There are many different software creators who work on making plug-ins that are made available for you to download and use. As such, Google has created plugins that can help make browsing and accessing their apps easier for you. The current Google Update plugin includes apps when installed. It includes Google Earth as well as the Google Chrome browser. What is great about this latest Google Update plugin is that it will facilitate automatic updates if you are using an outdated version of any Google software. This makes this Google Update plug-in very crucial for those who are using any Google service. Some people delay updating the plug-ins that they are using on their browser. However, it is very important to make sure that you have the latest version of all of the plug-ins that you have installed. Delaying the updates can cause an interruption while you are browsing. Aside from this, it can also pose security risks for your browser. An outdated plugin has an increased risk of getting attacked by security threats such as malwares and viruses. Currently Firefox browsers do not automatically update plug-ins that you have installed. However, there is still a way for you to check if your installed plug-ins are updated or not. You can check your installed plug-ins at https://www.mozilla.org/en-US/plugincheck/ . This will help you determine if you need to update any of your installed plug-ins or not. Go to the Plug In Check and Updates site: https://www.mozilla.org/en-US/plugincheck/. As mentioned, this site will list down the plugins that are installed on your browser. From this site you can automatically check the status of your Google Update plugin and click update now if you still have the outdated version. After clicking on the update now button restart your browser. Manually update your plugins on your Firefox browser. Open the menu on your browser and choose the addon option. After this you can click on the plug-ins tab. Right click on the plug-in or extension you want to update, in this case the Google Update plugin. After this choose the find update option. Same as above, restart your browser after the update has been installed. 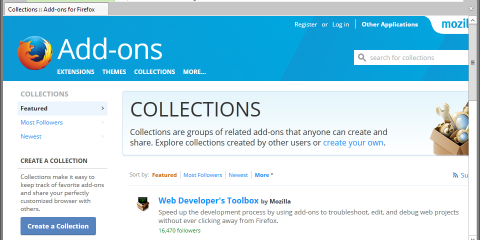 Are Firefox Add-on Collections dead?